On April 10, boy group Myname’s Chaejin released a handwritten apology on the official fan page of Myname, about the recent controversy over a leaked photo of him and Urban Zakapa’s Jo Hyun-ah. 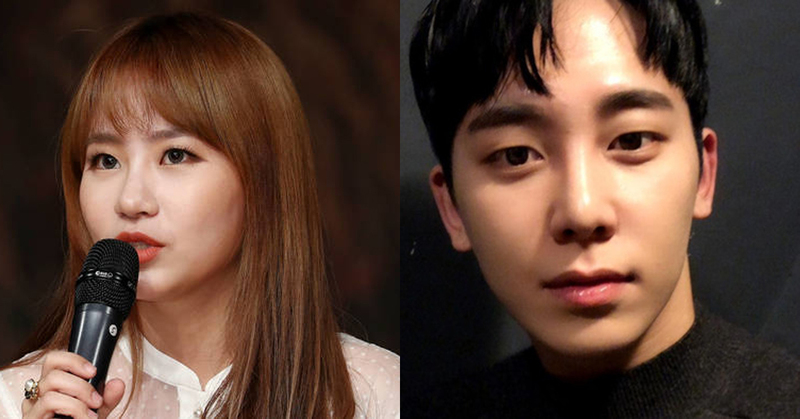 On April 7, a private picture and video clips of Chaejin and Jo Hyun-ah circulated the web. The documents were released by an acquaintance of the two, and soon went viral. In the picture, Jo Hyun-ah and Chaejin were in a rather scandalous position. Afterwards, both Jo Hyun-ah and Chaejin made a public apology.